While we are busy looking out for (or, searching within) for happiness, there is this one day dedicated solely to HAPPINESS. It is called International Day of Happiness, an annual event that takes place on March 20 to advance global happiness movement. Yes, it’s for real. 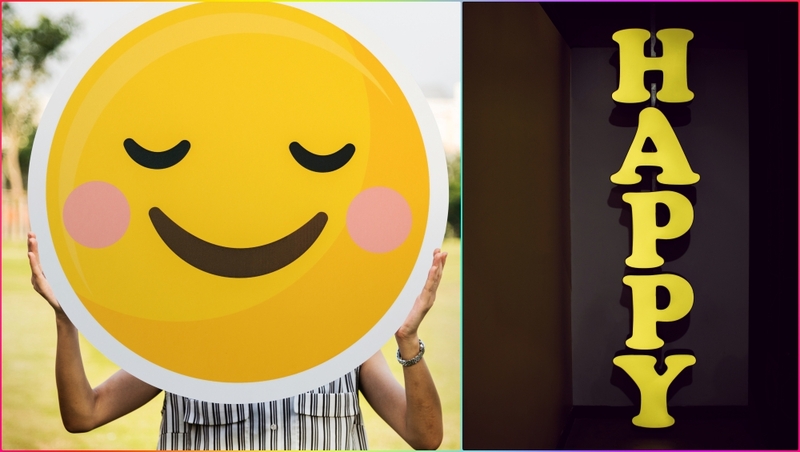 In 2011, United Nations special advisor Jayme Illien proposed the idea of having a ‘happiness day’ to senior UN officials and finally in 2013, the world celebrated its first International Day of Happiness. Bravo. Continuing with this happy celebration, here are few happiness quotes and WhatsApp sticker messages along with some memes and jokes, all available on Play Store to make you smile from ear to ear. 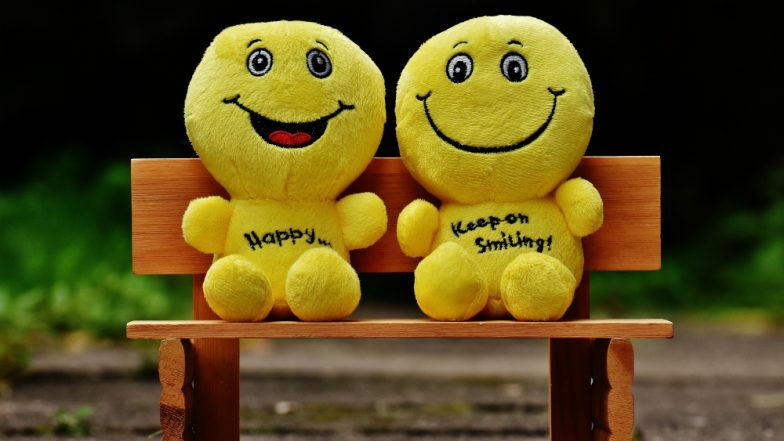 International Day of Happiness 2019: Theme, Significance and History of the Global Happiness Movement. Happiness cannot be quantified – literally, anything and everything has the power to make one happy. And if you’re millennial trying to wrap your head around this ever-changing world, a strong meme game or a powerful quote is enough to do the trick. Not that these are enough, but they can make you sooo happpyyyy. So, let’s dive right in and check out some of the most awesome words on happiness and might as well check out few dank memes. International Day of Happiness 2019: Alia Bhatt's Love You Zindagi, Hrithik Roshan's Dil Dhadakne Do and Other Songs That Will Instantly Make Your Heart Happy! (Watch Videos). You can download funny memes and pictures on several apps available on Play Store. Some of them are - Funny Pics - Funny Memes & Funny Pictures 2019, Funny Pictures | Funny meme | Funny Jokes of 2019, Meme Generator - Create funny memes, Funny Memes, Funny Quotes Free, Memes daily App and more. Here's the link to download for free. Love, Wealth, Health, Success, Prosperity, Victory, and so on are some of the many reasons behind one's happiness for long. And if there's an absence of any of it, happiness goes for a toss. Let your happiness be not so dependent on so many factors and outcomes. Learn to enjoy life because it so much more than goals and victories. Wish you a great day on International Day of Happiness.